Brunswick, Ga. – Sept. 21, 2015 –At the Georgia Ports Authority board meeting Monday, Executive Director Curtis Foltz reported a 16.6 percent calendar year to date increase in container volumes, as well as capital projects necessary for future growth. Also at its meeting on Monday, the GPA board approved expenditures of up to $12.6 million for Phase 3 of Savannah’s yard crane electrification. The first two phases have been completed with a total of 19 rubber-tired gantry cranes operating within the eRTG system. Construction of the third phase will add four container rows, using 16 additional eRTGs. Reducing diesel consumption by 95 percent per crane, eRTGs will make up 25 percent of the GPA crane fleet by summer 2016. Another project approved by the board Monday is the refurbishment of the concrete wharf at Mayor’s Point Terminal in Brunswick. The dock was built in 1983 and expanded in 1992. The improvements will secure the critical role Mayor’s Point plays in the export of Southeastern forest products. 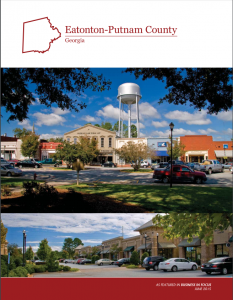 Georgia’s deepwater ports and inland barge terminals support more than 369,000 jobs throughout the state annually and contribute $20.4 billion in income, $84.1 billion in revenue and $2.3 billion in state and local taxes to Georgia’s economy. 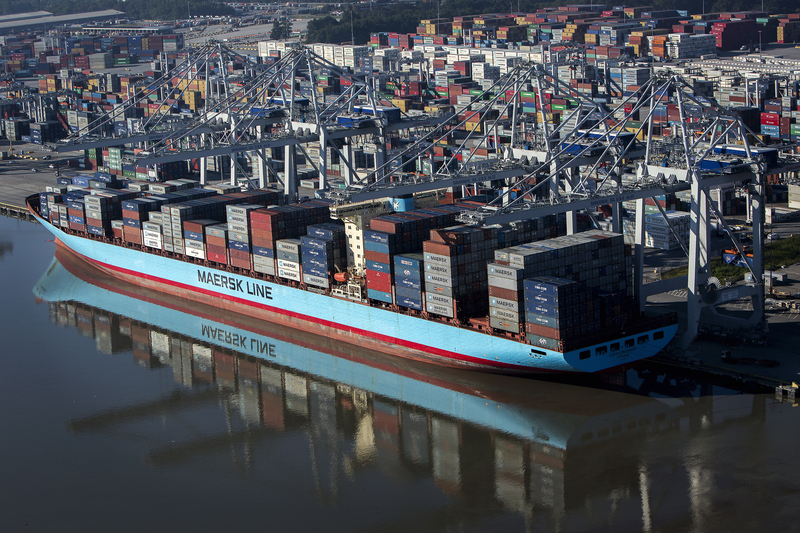 The Port of Savannah handled 8 percent of the U.S. containerized cargo volume and 11 percent of all U.S. containerized exports in CY2014. For more information, contact GPA’s Senior Director of Corporate Communications Robert Morris at (912) 964-3855 or rmorris@gaports.com . 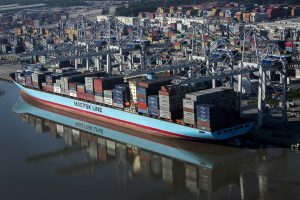 Visit the GPA web site at www.gaports.com .